Arts Impex is in the midst of renowned ankle bracelet bells manufacturers and suppliers, located in India. All kinds of brass Ankle Bells can be easily obtained from single shop named as Arts Impex. 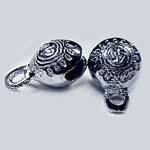 Our ankle bells produce soothing sound. 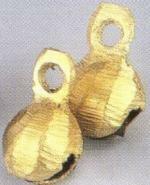 We have immense experience in dealing with different types of brass ankle bells.